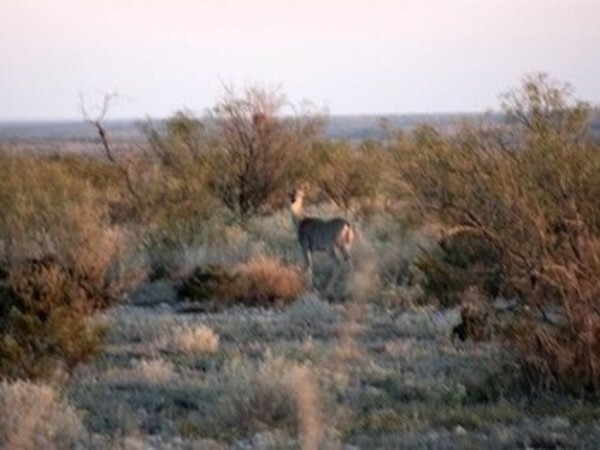 Description: Meyers Canyon Ranch is located in the Trans-Pecos Region of Texas. 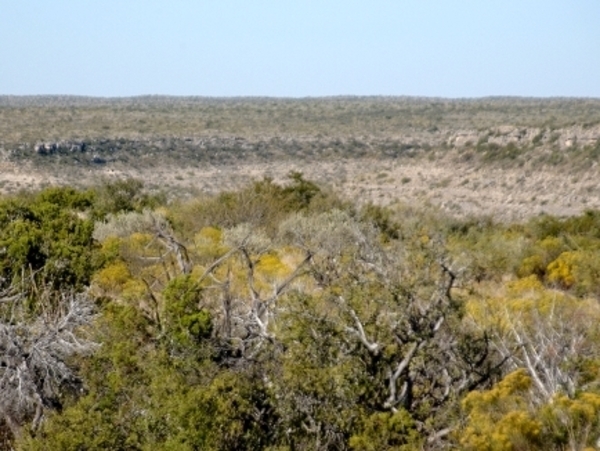 The Trans-Pecos region is the only part of Texas where mountain and desert habitats are found. 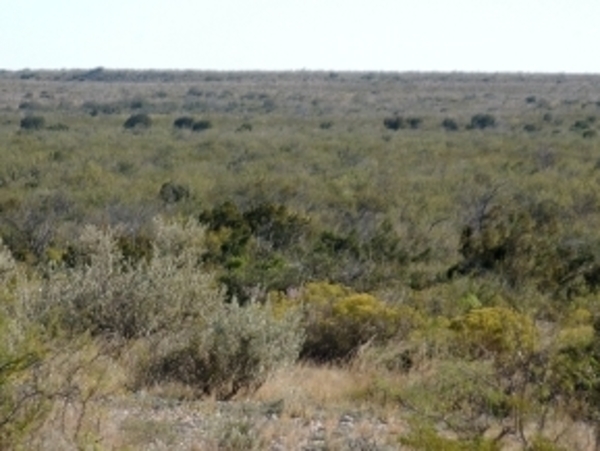 This unique combination contributes to the tremendous vegetation diversity in the region, which includes at least 268 grass species and 447 species of woody plants. 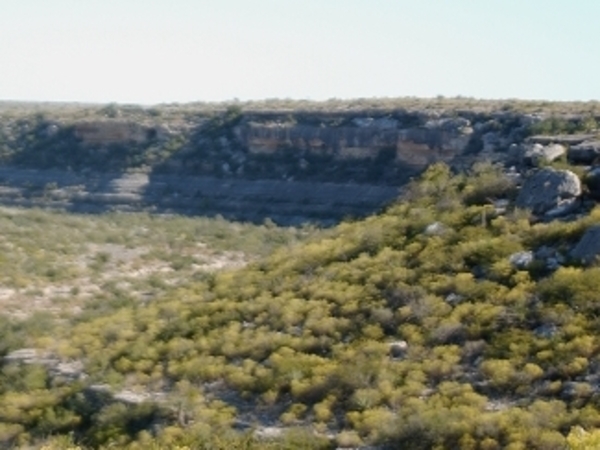 The vegetation diversity is also influenced by the Edwards Plateau eco-region in portions of Terrell, Pecos, and Brewster counties. 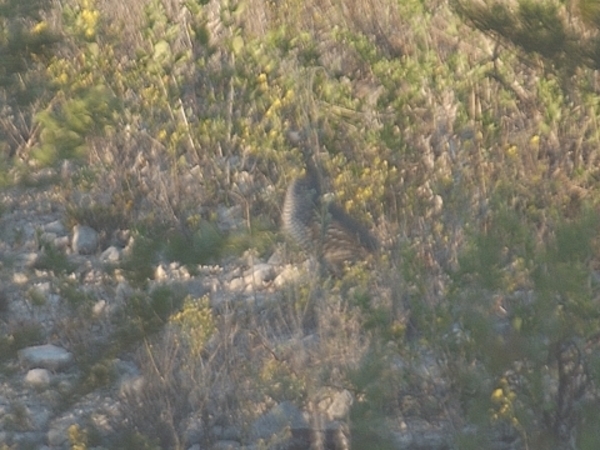 This diversity of plat life contributes to the truly outstanding hunting found in Terrell County and Meyers Canyon Ranch. 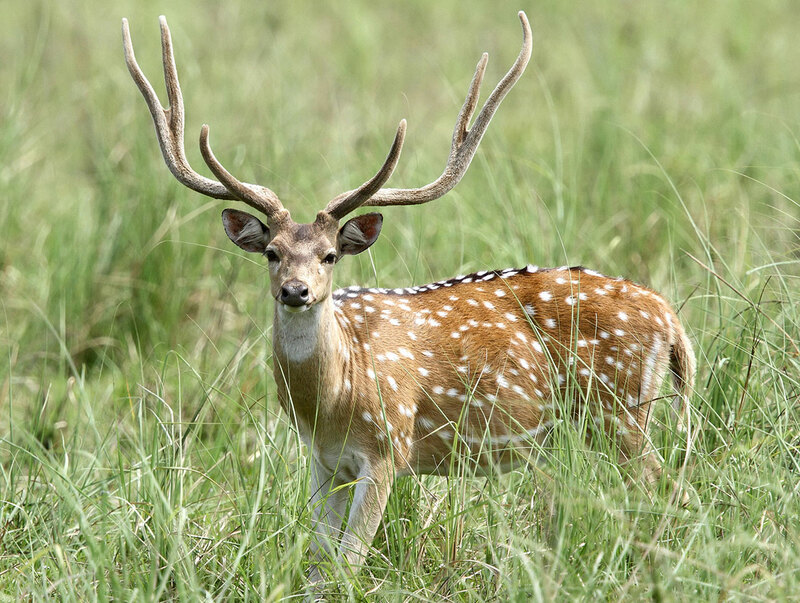 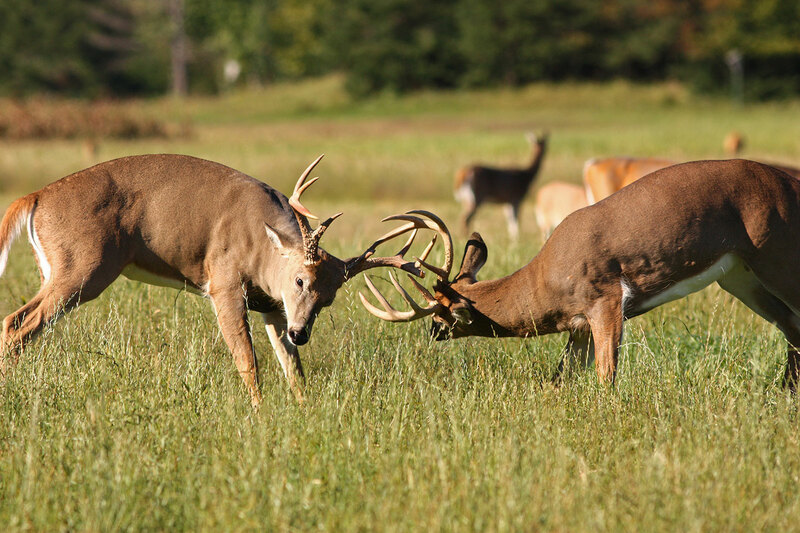 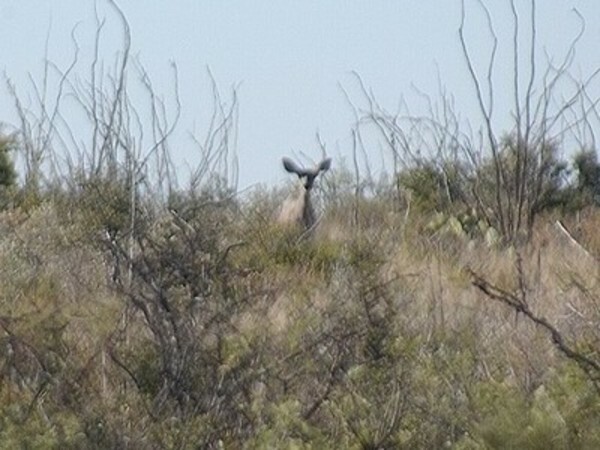 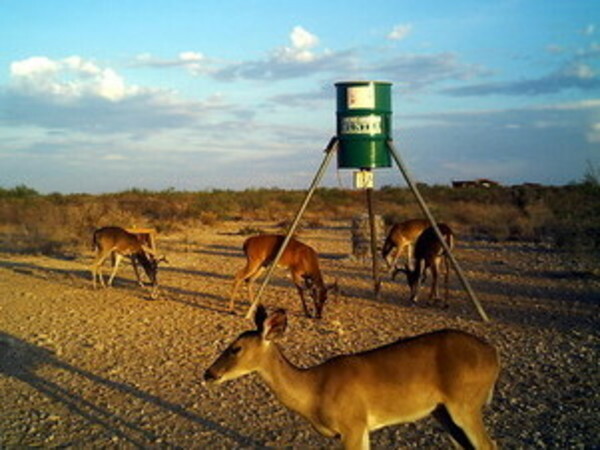 Although not as well known as many other areas of the state for hunting, Terrell County offers a wide and abundant variety of game including whitetail deer, mule deer, javelina, turkey, blue quail dove and mountain lions. 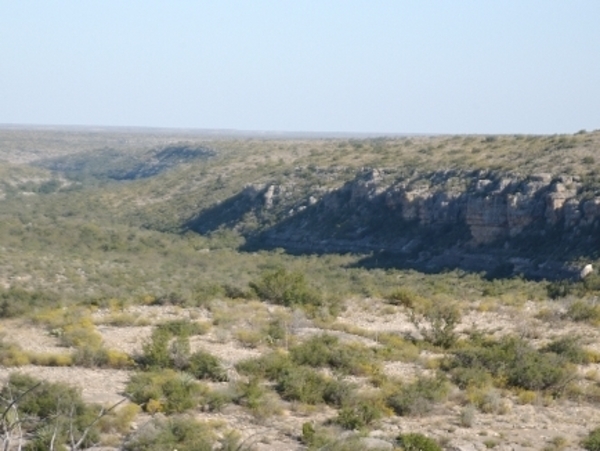 Black bear, a protected species is also found in this region of Texas. 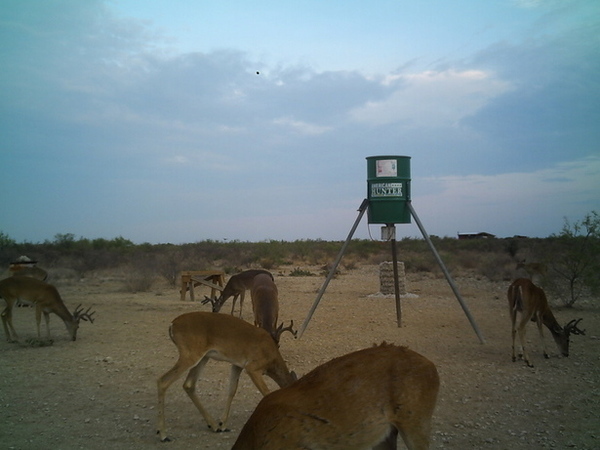 If you are looking for affordable hunting or recreational property for the whole family to enjoy come take a look at Meyers Canyon Ranch. 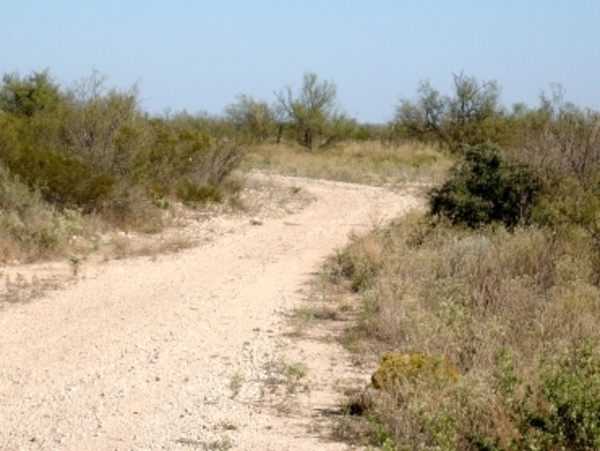 Ranch Enterprises offers 30 year owner financing on all property. 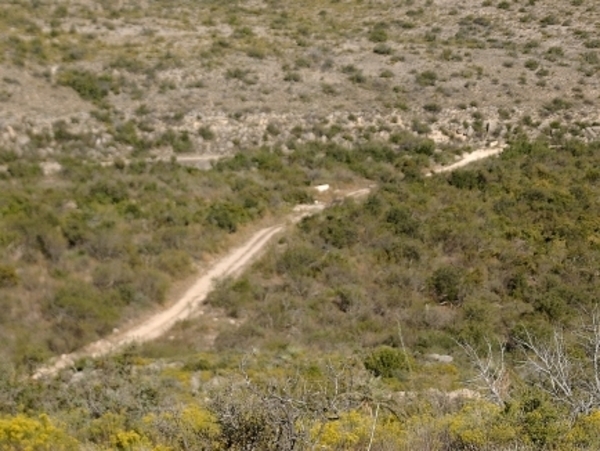 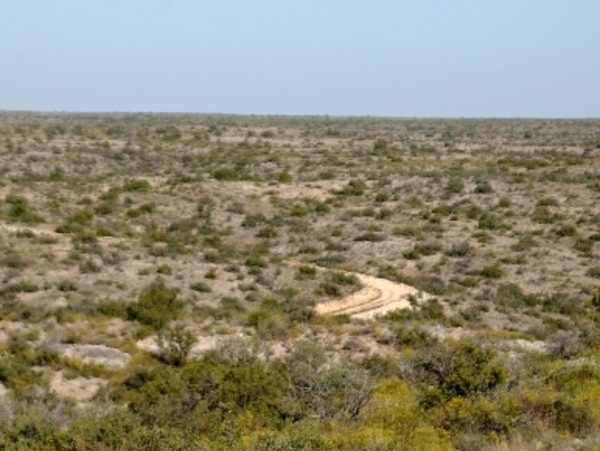 Qualified Texas Veterans can use their Texas Veterans Land Board loans to purchase property in the ranch. 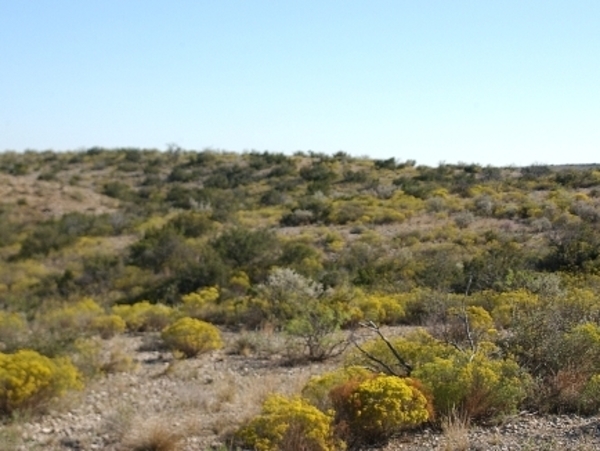 For more information or an appointment to see the ranch call or email us today. 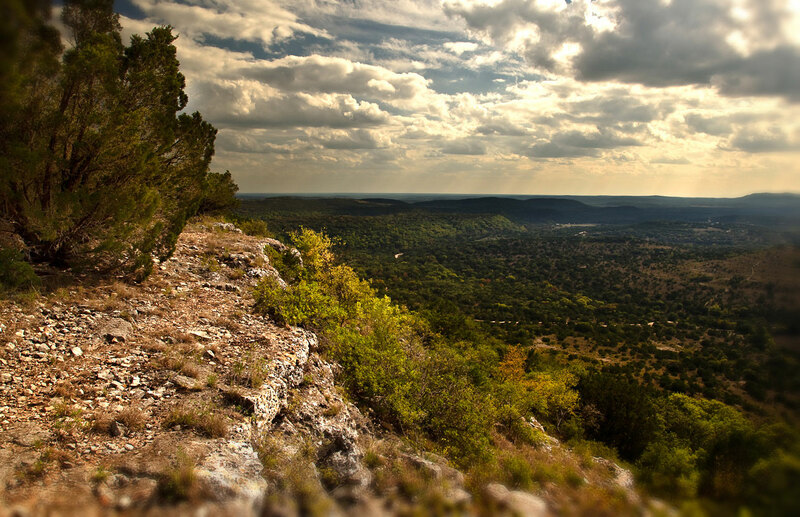 Tell me more about this property, Meyers Canyon Ranch, for sale.